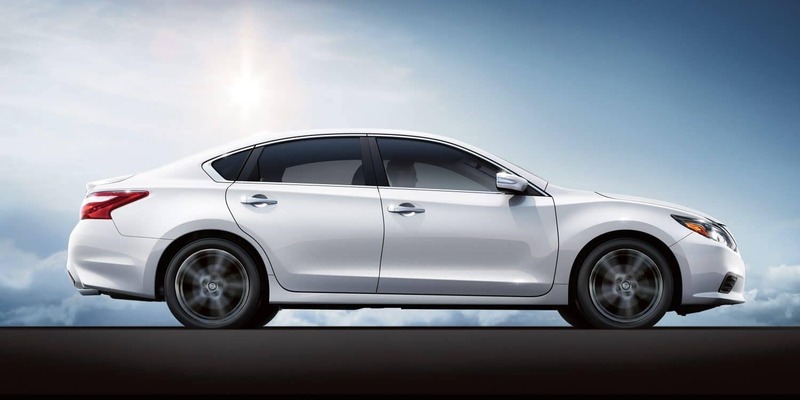 Why would you rent a vehicle from anywhere else when you can go to a place you know and trust: Nissan of Yorktown Heights. 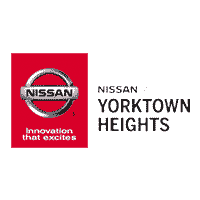 At Nissan of Yorktown Heights we have a fleet of the latest Nissan vehicles available for you to rent when you need. All of our vehicles are new and come with 24 hour roadside assistance. No need for you to worry about changing a tire, mechanical breakdowns or even running out of gas! Whether you need a car for a business trip or for some more room during a family vacation think Nissan of Yorktown Heights. If your vehicle is being repaired by our team here at Nissan of Yorktown Heights you may qualify for a complimentary Rental. Please contact us today to reserve your weekly, daily, or even weekend rental at Nissan of Yorktown Heights.